UPDATE: Montgomery Police have charged 21-year-old Quayshon Hardy with one count of felony murder. He was taken to the Montgomery County Jail on a $150,000 bond. Police say Hardy and Jessie Felts Jr. forcefully entered a home to commit an armed robbery. Felts was shot and killed during the robbery, Hardy had a minor gunshot wound. Hardy is charged with felony murder because Felts was killed during the robbery in which they both were a part of. The victim of the robbery also has a minor gunshot wound. 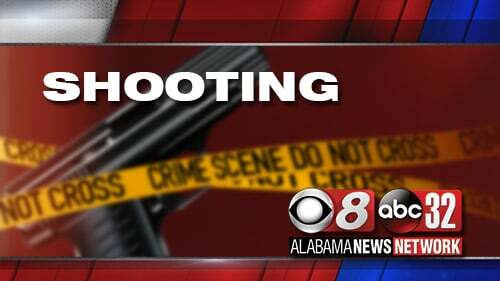 Montgomery police say two men were found shot on South Perry Street, a short distance from the Governor’s Mansion, Sunday afternoon. They say one of the men has life-threatening wounds while the other was less seriously injured. No names released, no motive, and no charges so far.